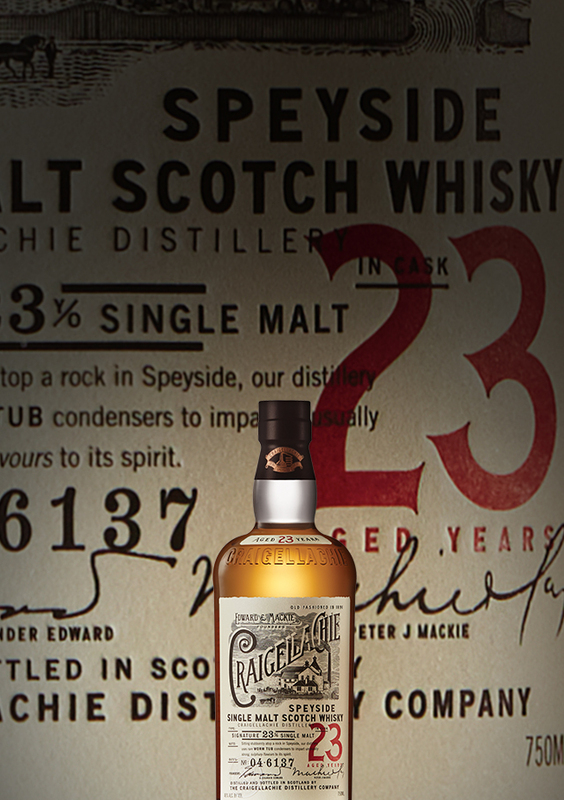 Notes of vanilla and spicy cinnamon with a zing of menthol freshness. fruity sweetness with an edge of sulfur. 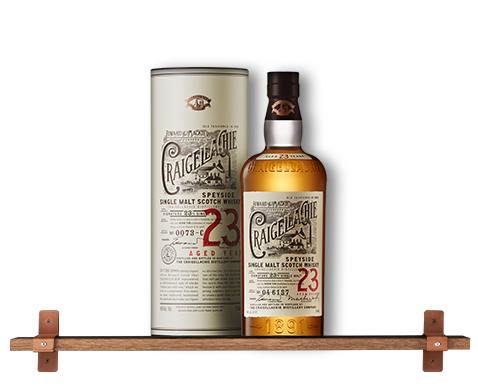 The perfect cocktail to showcase the muscular, robust character of Craigellachie 13, subtle notes of anise complement the nose while the rye whisky provides a platform for the scotch to shine.